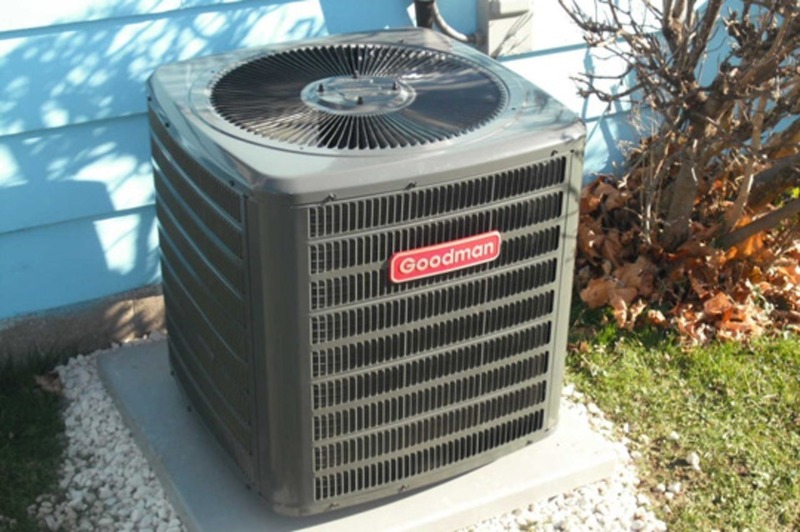 ANCAE INC., is a Christian based Heating, Air Conditioning & Plumbing company. 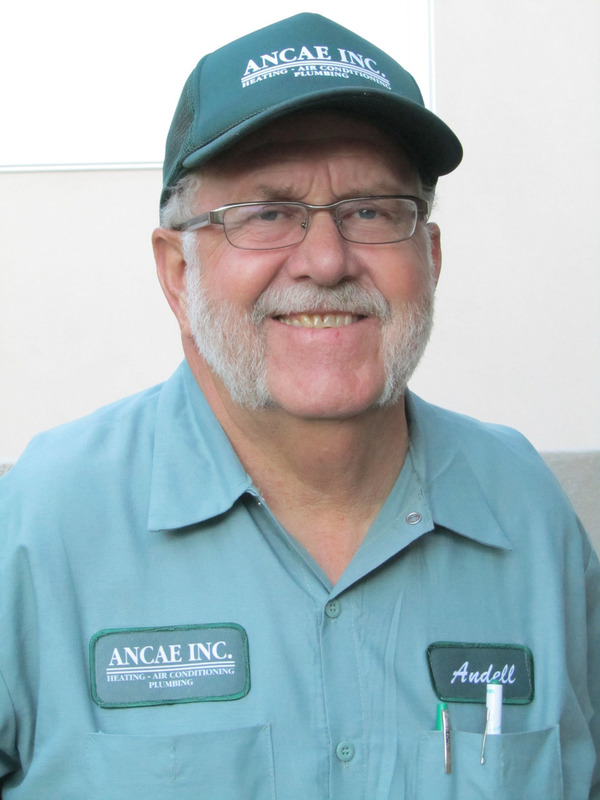 ANCAE opened its doors in Albuquerque in 1990 that is licensed, bonded and insured. 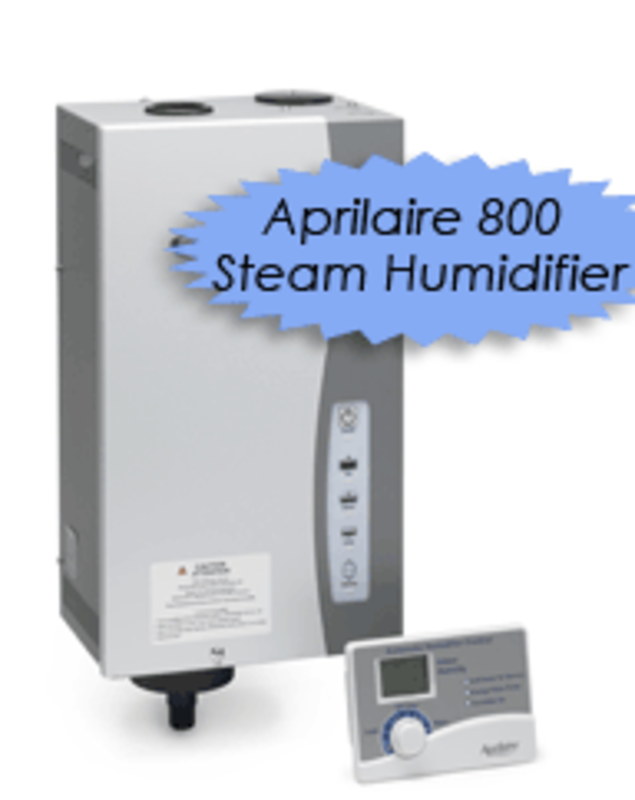 ANCAE has a strong background experience in refrigerated air, heat pumps, water treatment systems, water heaters (standard and tankless), humidifiers, radiant boiler systems and air cleaning systems. We strive to be professional, responsible, and reliable. We work hard for our customers! Our target market consists of small and large new home construction, remodels, one and two story apartments, new construction, commercial work, and tenant improvements. 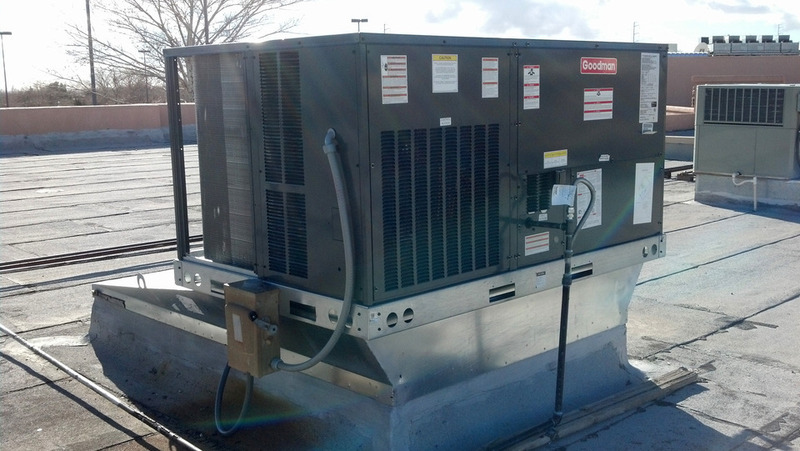 We are very experienced and diversified in the HVAC field with strong credentials and a proven history of on-time professional project completions. ANCAE Inc. is also a proud major contributor and educational consultant to Habitat For Humanity. In addition, ANCAE Inc. participates and organizes educational seminars for Albuquerque senior citizens community centers. ANCAE is a locally-owned and family-operated company. 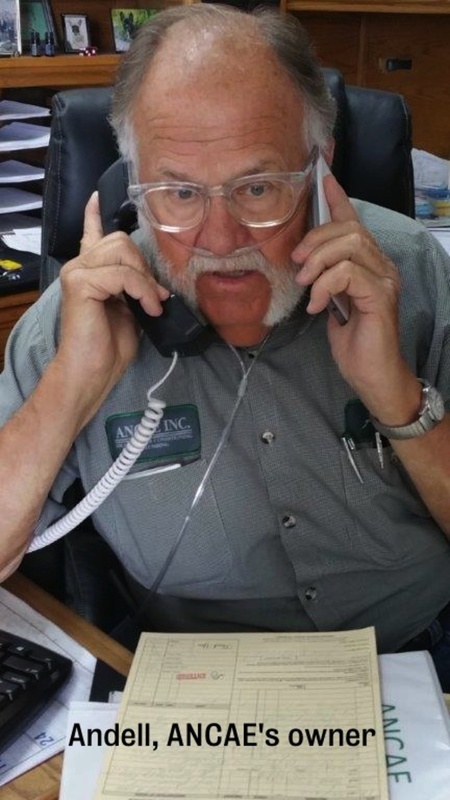 We've been in business since 1990 in Albuquerque, and have many years' experience prior to relocating here.